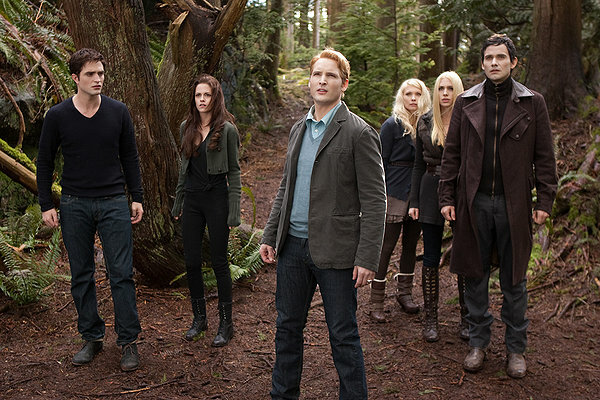 I don’t see why people seem to have such a hard time with the Twilight films. No, it’s not Shakespeare, but it’s not meant to be. Is Bella a good role model for our teenage daughters? No, certainly not. Do I care? Not in the slightest. If every film that didn’t have good role models was taken off the shelves, them shelves would be empty. 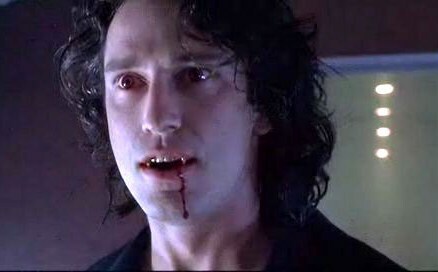 Taken as what it is, a teen vampire film, it’s fine and fun. The acting is a little sketchy at times, but really, it is in most teen films. The final film in the saga is the best of the lot (and not just because Lee Pace is in it, though that helps). The CGI kid growing up is a little creepy (ok, a lot creepy), but really that’s the worst thing I have to say about the movie. Nice end to a fun few films. 8.5/10. None of the Twilight films are on Netflix, I don’t think, but you can surely find a copy on VoD or Apple TV. Give it a chance, it may surprise you.